Jamaicans from across the island came out to get their first glimpse of Grammy Award-winning reggae artiste Mark 'Buju Banton' Myrie' on Friday night, declaring that they would not have missed his arrival on the island for the world. 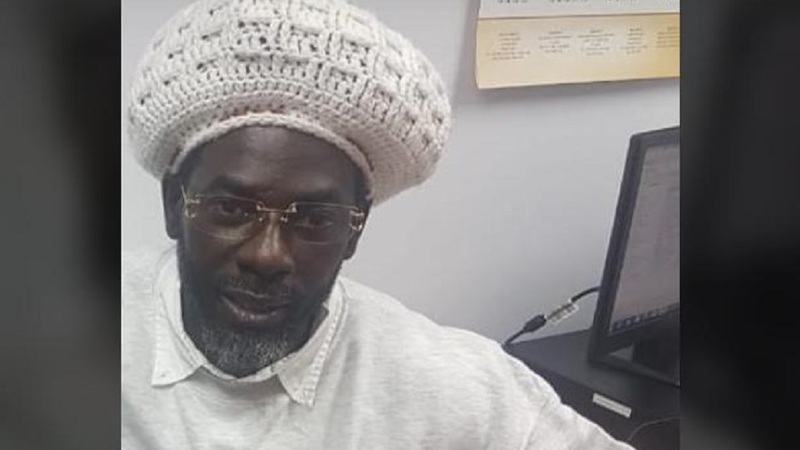 The entertainer, who was released from the McRae Correctional Facility in Georgia earlier in the day, arrived at the Norman Manley International Airport (NMIA) in Kingston and was then taken to Harman Barracks for processing. As news began to circulate confirming that the artiste had landed, Jamaicans at the airport seemingly could not contain their joy. 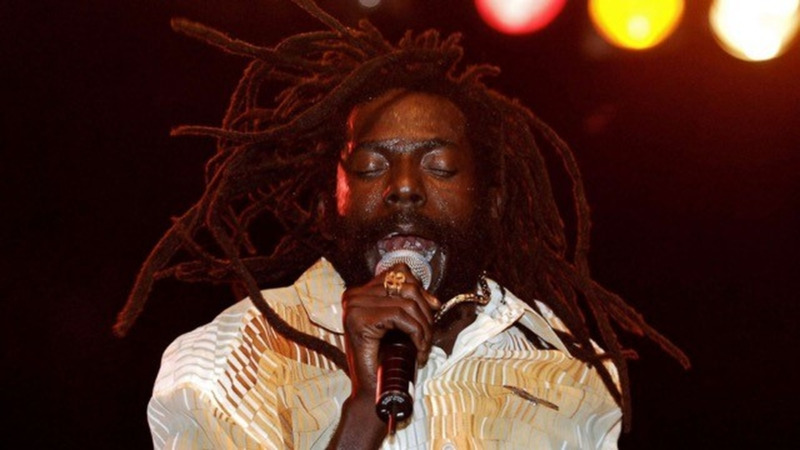 Several persons broke out in celebration, triggering moments of sheer hysteria, as members of the public were seen running towards the arrival section of the airport, many chanting “Buju, Buju”. This earliest celebration was, however, short-lived, as it turned out to be a false alarm. A woman who said she came all the way from St Catherine after having earlier gotten word that it was strongly believed that the celebrated artiste would arrive at the airport on Friday evening. "This could not miss me. To me, today is a special day for Buju, who is my artiste," said the woman who identified herself only as ‘Sharon’. She was definitely not alone. "Right now, just the news that the big man has arrived, makes me feel good. 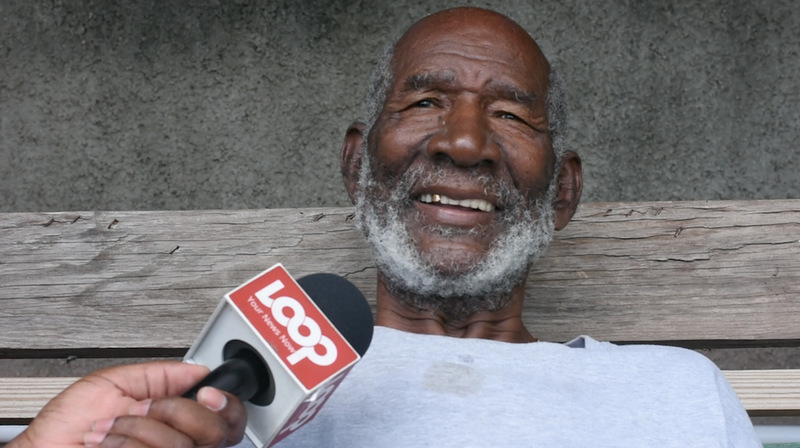 No words can express how I feel to see the Gargamel back home," said Simon Wallace. While fans of the entertainer reacted with joy and almost reverence in some cases, a large group of police personnel maintained a strong presence in the vicinity of the airport police station. But as the fans waited, they were left disappointed when they found out that the entertainer had been taken from the airport via a side exit. However, for most persons, just that the sheer fact of having made the trip to the airport in support of the Gargamel was enough to celebrate. Buju Banton, whose given name is Mark Myrie, was arrested on cocaine charges in 2009 and given a mandatory 10-year prison sentence in 2011. He was previously scheduled to be released in 2019, but his release date was last year changed to December 8, 2018. He ended up being freed a day earlier, and contrary to the expectations of many Jamaicans was promptly flown directly to Kingston. Days after his conviction, Banton won a Grammy Award for his album ‘Before Dawn’. His other most noted albums include 'Til Shiloh’ (1995), ‘Inna Heights’ (1997) and ‘Unchained Spirit’ (2000).